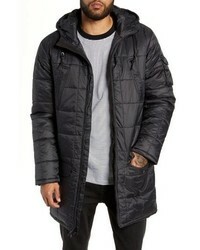 Vans Providence Mte Quilted Jacket $79 $159 Free US shipping AND returns! 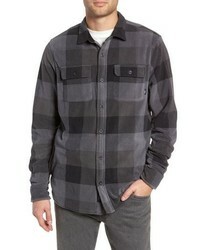 Vans Loomis Plaid Fleece Lined Shirt Jacket $35 $89 Free US shipping AND returns! 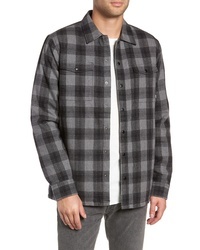 Vans Loomis Plaid Fleece Lined Shirt Jacket $89 Free US shipping AND returns! 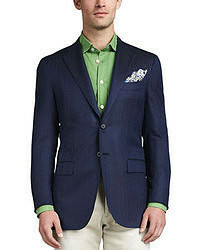 Vans Parnell Plaid Shirt Jacket $49 $109 Free US shipping AND returns! 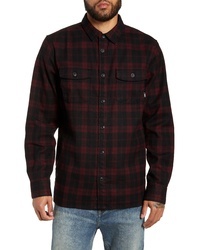 Vans Blackstone Plaid Flannel Shirt $79 Free US shipping AND returns! 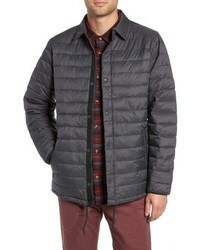 Vans Jonesport Ii Mte Quilted Jacket $109 Free US shipping AND returns! 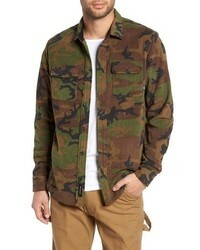 Vans Alamitos Canvas Work Jacket $129 Free US shipping AND returns! 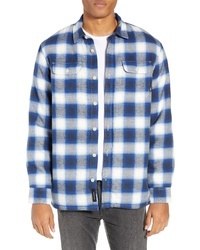 Vans Hillcrest Fleece Shirt $69 Free US shipping AND returns! 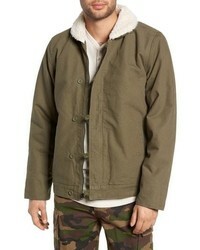 Vans Torrey Water Resistant Coachs Jacket $54 Free US shipping AND returns! 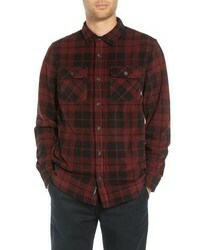 Vans Lopes Hooded Plaid Flannel Jacket $69 Free US shipping AND returns! Vans Hillcrest Polar Fleece Shirt Jacket $69 Free US shipping AND returns! 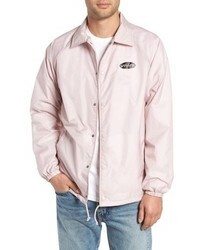 Vans Hillcrest Fleece Shirt Jacket $69 Free US shipping AND returns!